It’s been forever since I’ve written a blog post. No worries, I’m still here, things just got way too crazy around here and something had to give. As you can see a lot has changed since my last post. I got a fancy new logo and website design. I feel like it suits me much better. Thanks for sticking around and reading all my posts. You guys are the best! Happy Friday!! I’ve had the most relaxing week recovering from my race last weekend. It’s been nice spending some quality time with the boys. Some of the highlights this week were we had a Halloween dance at their school (which was a blast! 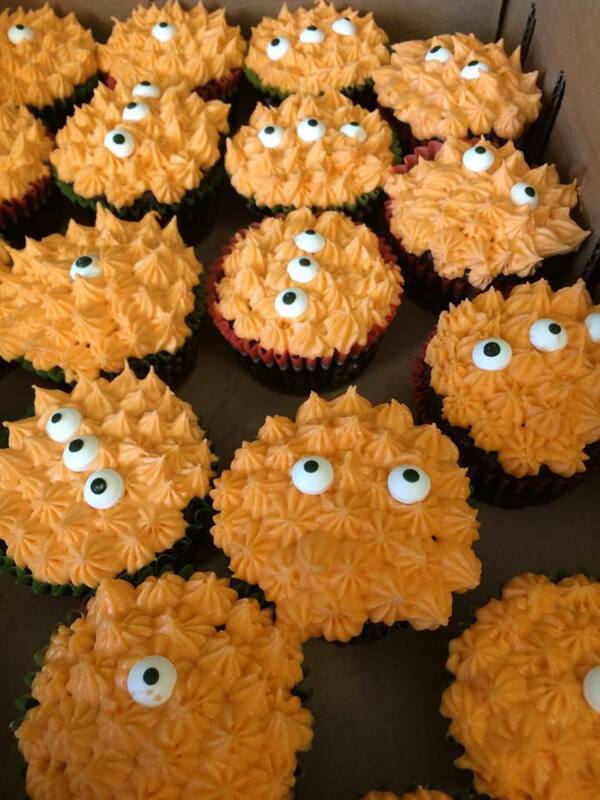 ), we baked some cupcakes and enjoyed dressing up in our costumes and we decorated the front yard to get it all ready for Halloween next week. There is excitement in the air around here. Hey all! I had quite the weekend learning and grooving at my course. I have a lot of exciting stuff brewing and I’m feeling really passionate about the future. Be sure to stick around, I don’t want you to miss anything. Today on the blog, I have a good friend, Carey talking about her online running groups. She and I met a few years ago at one of her running groups and have been friends ever since. She has since moved to Costa Rica and is pursuing her passion in health and fitness. I couldn’t be more proud of her and what to take this opportunity to share her story. Happy Friday folks! I’m happy it’s the weekend and what’s even better is that it’s a long weekend which includes my son’s birthday. I know we already celebrated last weekend but we still want to make his day extra special. We have plans to make a special breakfast then head to Bird’s Hill Park. The boys plan to bike around and play at the park while I run 9 miles with some friends. After my run we are going to hit up a local farmers market and browse around. The Pineridge Hollow farmers market (link) has a few animals to pet and live music so it should be a fun morning. After lunch the boys plan to build a big Lego set with Chad that Ashton got for his birthday. We will finish off the day making some homemade pizza and maybe have a bonfire. As promised in Friday’s post (here) I have a few highlights from my two son’s birthday party this past weekend. The weather couldn’t have been more perfect for an outdoor party! With the temperatures going into the mid 30’s, we decided to set up two kiddie pools and the slip n’ slide to keep the kids cool. We had a total of 12 kids running around pretending to be ninjas and it was totally awesome. Here are a few pictures of the Ninjago party. Happy weekend all! I have yet another busy weekend full of birthday celebrations. We will be celebrating my youngest son Hudson’s 2nd birthday and my middle son Ashton’s 5th birthday on Sunday afternoon. We decided to combine their parties again this year because their birthdays are only two weeks apart and really who wants to have two parties that close together? 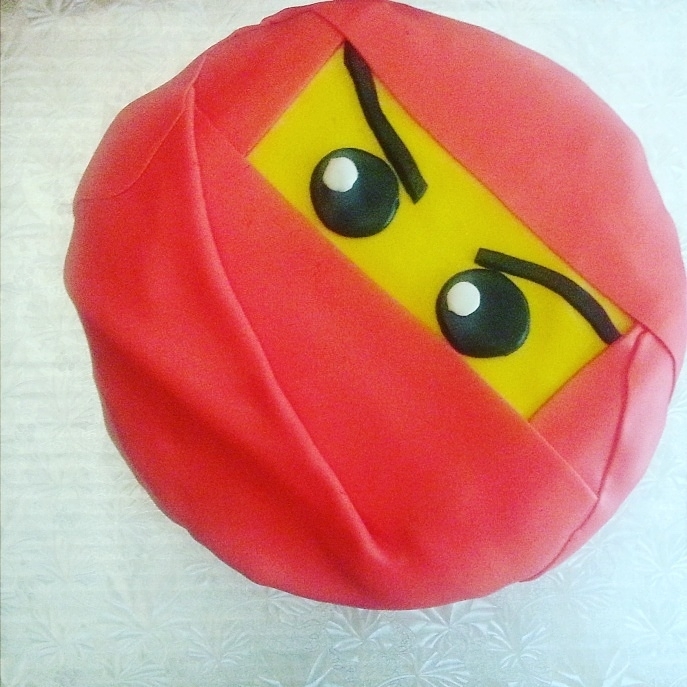 It’s going to be a Ninjago themed party (for those of you without small boys in your life, that is a Lego ninja show). I tend to go a little overboard on decorating and themes when it comes to parties with my kids. It’s something I really enjoy and the boys love it. I have been prepping all week to get ahead of the weekend craziness. I’ve already made the piñata, filled the goodie bags and done all the shopping. Today I will be working on the cake. I do still have a few details to plan out but I’m really excited for the party. Stay tuned and I will post pictures on Monday from the party. Hey all! 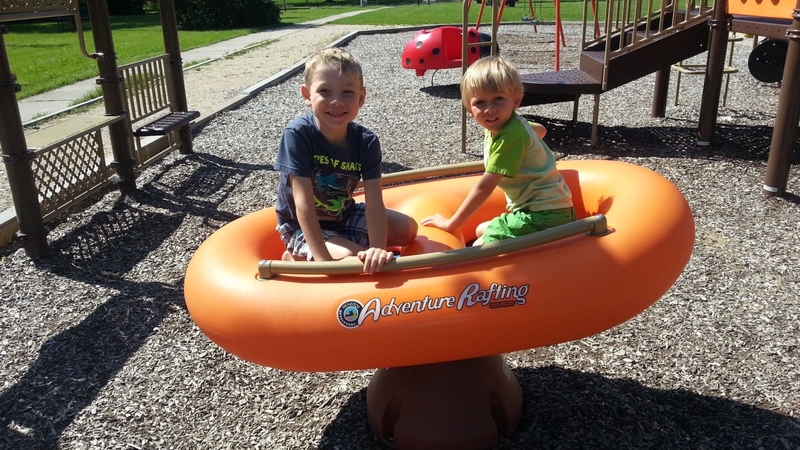 Another week has flown by in the Sommerfield residence as summer is quickly winding down. I’ve had a bit of a crazy week and I’m barely staying afloat. Chad has been working lots and the kids are at each other’s throats. I’m sure your house has been the same at times. I think my kids like each other but when they have to spend 24/7 together things can get a bit nutty. I am soooo ready for school to start. Tell me I’m not alone on this one.